You Get 9 Reward Points!! 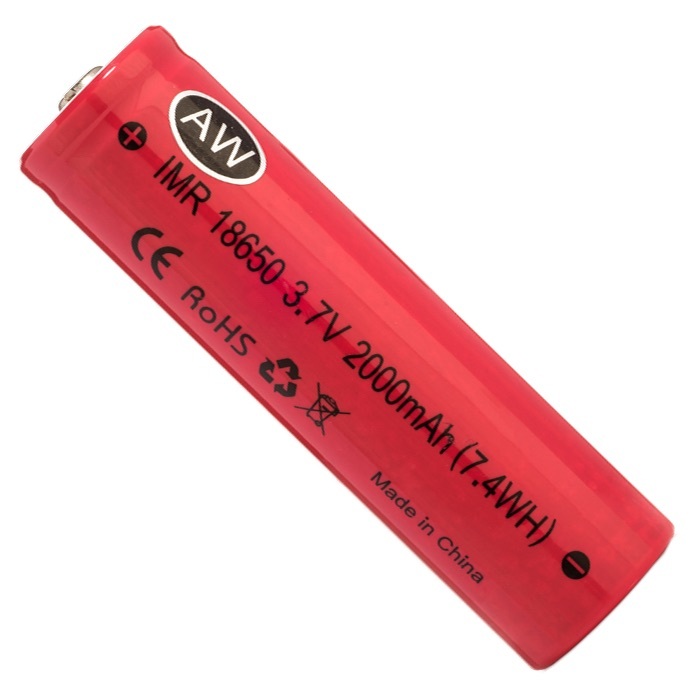 SmokeTip's rechargeable lithium ion batteries have a 2000mAh capacity. They are high drain, high quality and built to last.